"Discover who you are. And be it - like mad!" 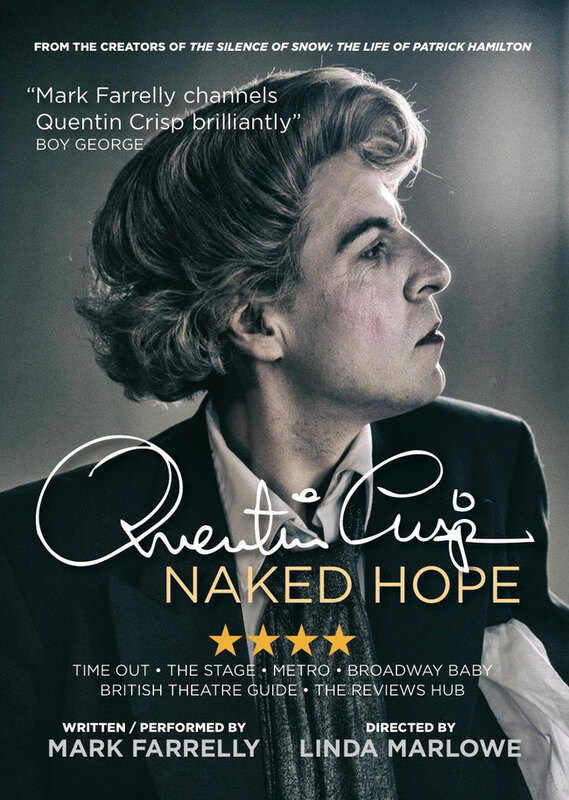 From a conventional Surrey upbringing to global notoriety via The Naked Civil Servant, Quentin Crisp was an extraordinary raconteur, wit and one of the most memorable figures of the twentieth century. Refusing to fit in with society, he was routinely beaten on London's streets for decades, but became an international treasure. the urgent necessity to be your true self. Mark Farrelly recently appeared at Leicester Square Theatre in his other hit solo show, The Silence of Snow: The Life of Patrick Hamilton. Other West End credits include Who’s Afraid Of Virginia Woolf? opposite Matthew Kelly. 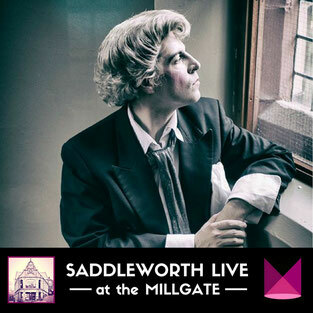 He is directed by renowned EastEnders star Linda Marlowe, who has won awards for her own solo work such as Berkoff’s Women.